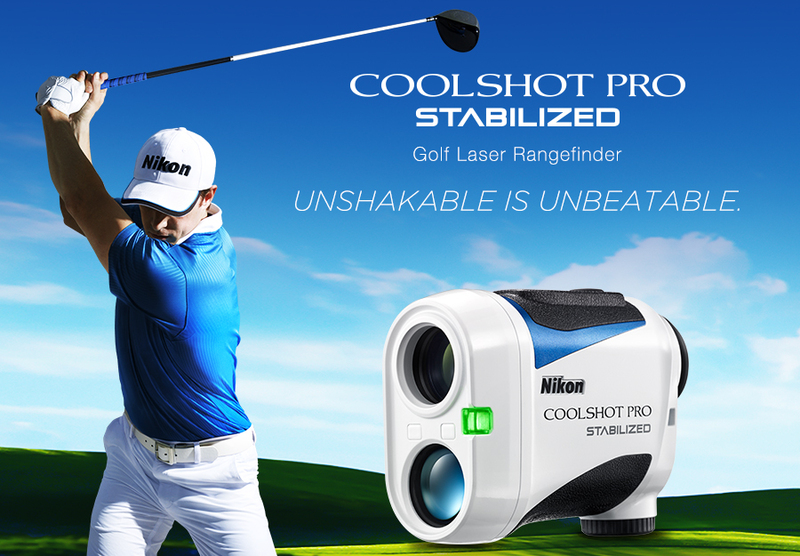 The new COOLSHOT PRO STABILIZED Laser Rangefinder provides a major advantage for golfers who rely on accurate distance measurements before taking a shot: Unshakable confidence. 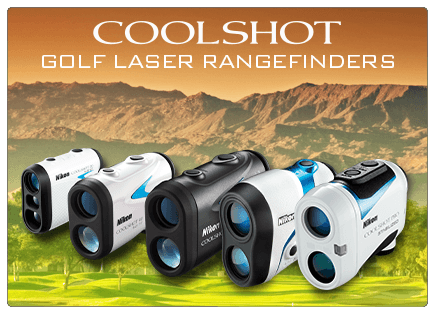 Nikon’s COOLSHOT Golf Laser Rangefinders are the most compact and easy-to-use tools that not only provide confident ranging for every shot, but can also help you learn the distance capabilities of each club in your bag. 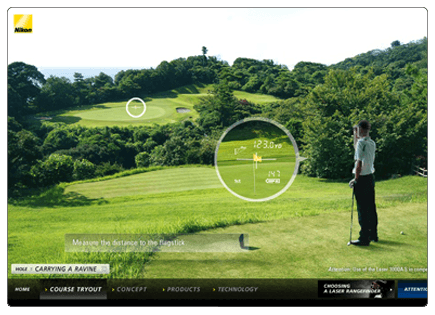 One-push continuous measurement with First Target Priority Mode enables easy distance assessment to bunkers, fairway ends, dogleg corners and more. 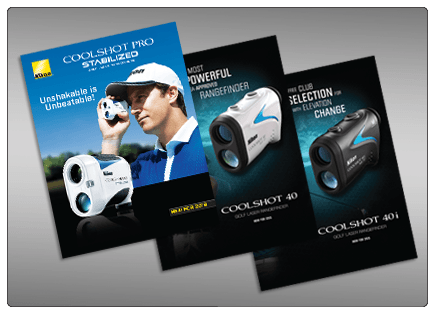 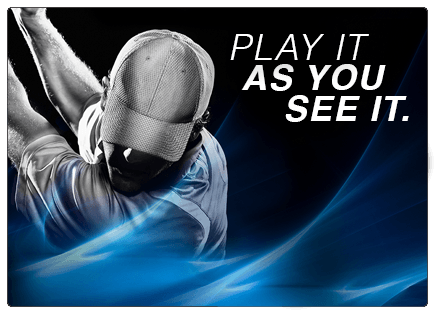 Nikon COOLSHOT Golf Laser Rangefinders combine renowned optical performance with advanced distance measurement technology, necessary not only for improved golf play–but also to have more fun on the golf course. 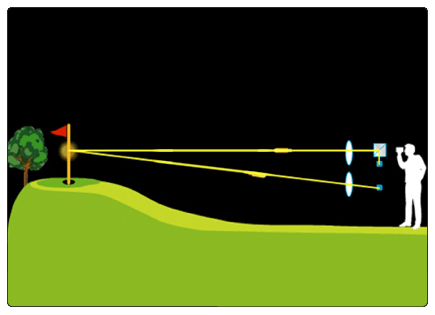 The right approach to your golf game begins before you take a swing. 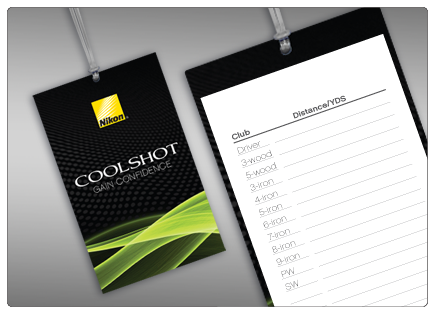 See how each COOLSHOT measures up!